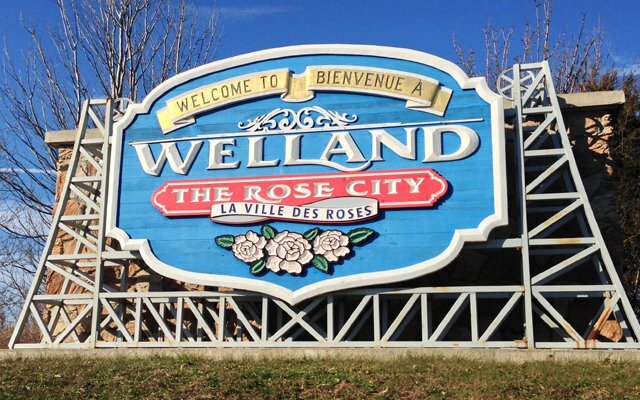 It's a sign of spring in Welland when the street sweepers are deployed around the city. Beginning next week the public works department will begin their annual schedule that will last anywhere from 4 to 6 weeks. According to the city, the effort creates a healthier environment as it reduces dust and the amount of material at risk of washing away into the stormwater system. Residents are being asked to try and assist in speeding up the process by not parking on the roads during designated times.